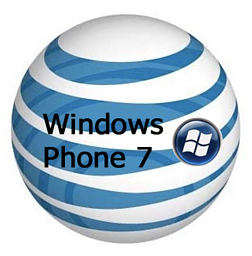 AT&T is hitting the ground running in 2012, opening the year with two Windows Phones. Both the HTC Titan II and the Nokia Lumia 900 are hitting shelves on March 18th. The HTC Titan II can be yours for $199.99 on a new two-year contract. It features a whooping 4.7 inch screen, a 16megapixel camera, 1.5 GHz processor, and will run on AT&T’s LTE(4G) network. The Nokia Lumia 900 on the other hand will be only $99.99 but still gives the Titan II a run for it’s money. The Lumia has a slightly smaller 4.3 inch screen, with a 8megapixel camera on the back, and a 1.4 GHz processor, however, it has a larger battery compared to the Titan II. Like the Titan II, the Lumia is also compatible with AT&T’s LTE(4G) network.